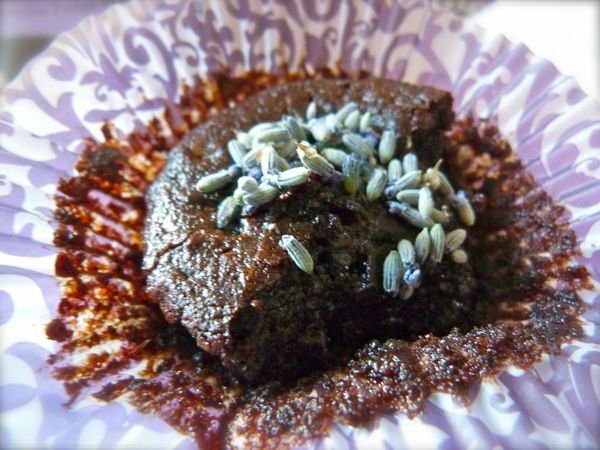 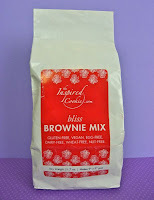 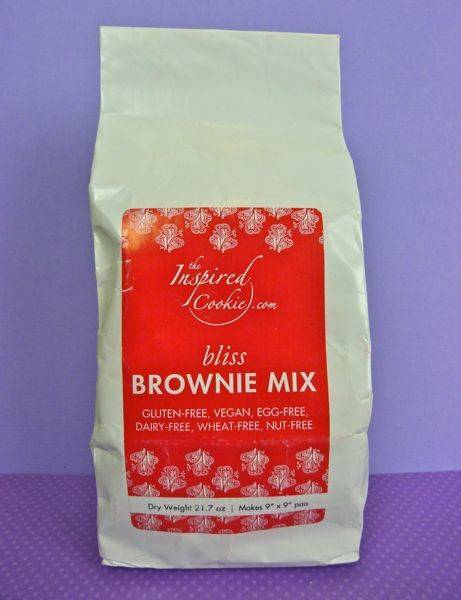 Today I chose a "local" chocolate and lavender combination, by preparing a gluten-free bliss Brownie Mix from The Inspired Cookie (mix was made in S. San Francisco, CA), and plucking some lavender from my own yard to make lavender brownies. 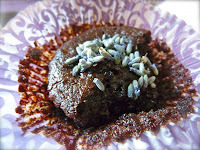 I made both lavender brownie cupcakes and pan brownies. Both were good, and were even better topped with lavender buds. 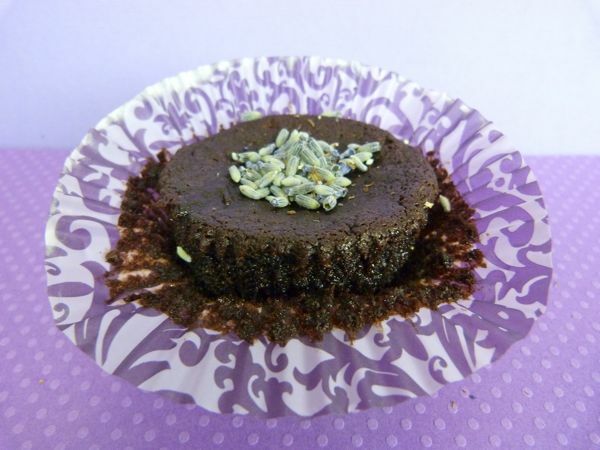 Today was Day #6 of Chocolate and Lavender Theme Week.